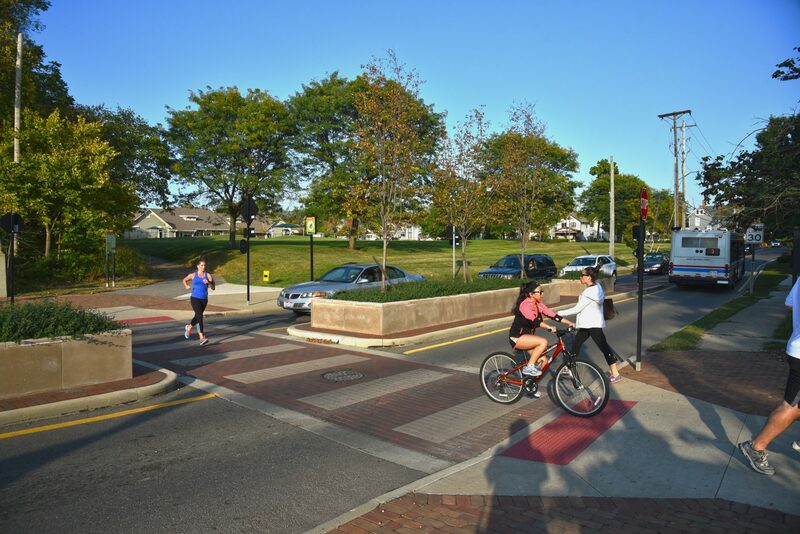 As the Mid-Ohio Regional Planning Commission (MORPC) continues with the process of creating the 2020-2050 Metropolitan Transportation Plan (MTP), members of the public are invited to comment on the proposed project evaluation criteria for the plan. MORPC is the metropolitan planning organization (MPO) for the Columbus urbanized area, and it is required to conduct a continuing, cooperative, and comprehensive transportation planning process. That planning process, in part, results in the MTP. The MTP includes projects related to roadways, bike and pedestrian facilities, and public transit. This MTP will look 30 years into the future and identify transportation needs, strategies, and projects. As a result, the greater Columbus region becomes eligible to receive federal transportation funding to improve, maintain, and operate highways, public transit (COTA and Databus), bikeways, sidewalks, and related facilities. The MTP also includes discussion on what impacts these projects will have on the region’s air quality and disadvantaged populations. Evaluation criteria have been developed to ensure consistency between 2020-2050 MTP recommendations and the goals and objectives of the MTP. These criteria, developed based on the adopted goals and objectives, will be applied to each candidate transportation project considered for inclusion in the MTP. By applying these criteria, each project can be measured as to how it will help advance the goals and objectives of the MTP. It will also allow for the comparison of similar projects to be prioritized in the fiscally constrained MTP. MORPC’s MPO planning area includes Delaware and Franklin counties, Bloom and Violet townships in Fairfield County, New Albany, Pataskala and Etna Township in Licking County, and Jerome Township in Union County. Comments on the proposed project evaluation criteria are being accepted through April 24, 2019 by email to mtp@morpc.org or in writing to MORPC, 111 Liberty Street, Suite 100, Columbus, OH, 43215, Attn: MTP. Watch for updates on the 2020-2050 MTP at morpc.org/mtp2050. The current 2016-2040 plan is also available for viewing.